You're not still using dot matrix printers. So why would you use a conventional router? 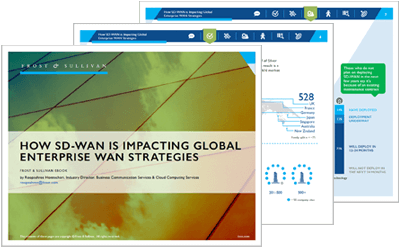 Move beyond the router to a business-driven SD-WAN. It’s time to think outside the router. Need to upgrade your ISR? 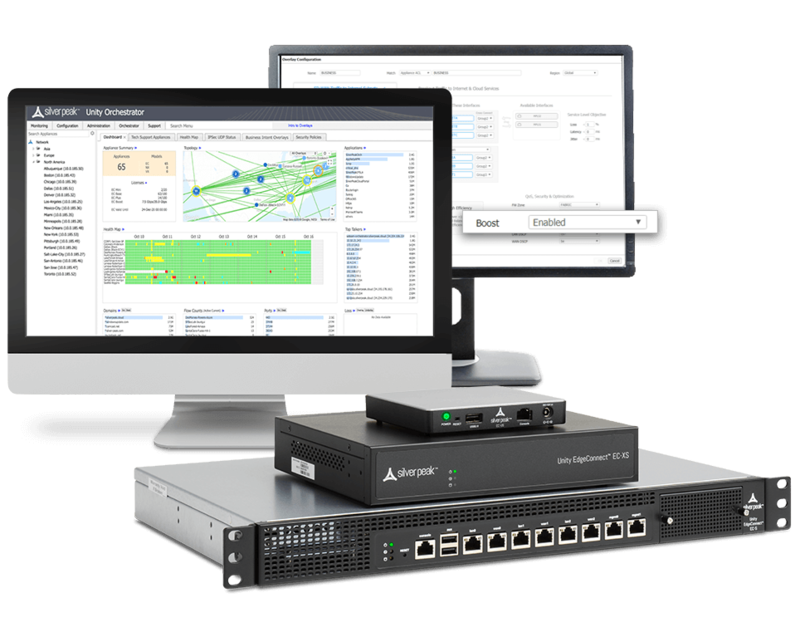 Unlike router-centric and basic SD-WAN approaches, Unity EdgeConnect enables enterprises to shift to a business-first networking model and deliver the highest quality of experience to users and IT organizations. Centralized SD-WAN orchestration to power a business-first networking model. Physical or virtual appliances delivering always-available application performance. Enterprises can accelerate application performance as needed. Built for today’s cloud-first enterprise, EdgeConnect helps businesses realize the transformational promise of the cloud. With a Silver Peak business-first networking model, the network enables the business, rather than the business conforming to the constraints of the network. Business intent drives your applications, not your network. 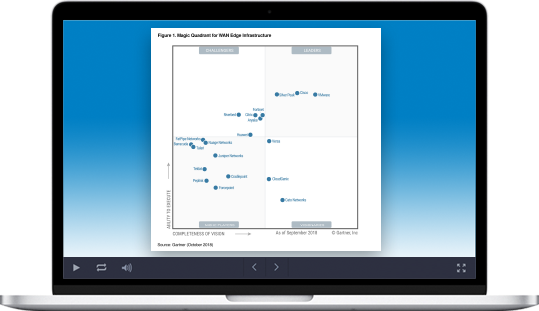 Enable the highest quality of experience for end users and IT. A self-driving wide area network that gets smarter every day. Designed from the ground up as one system. Nuffield Health deploys Unity EdgeConnect to maximize application bandwidth across 300 sites.